Intead Plus: Exclusive Marketing Intelligence and more! Consistency is the foundation of every successful marketing campaign. 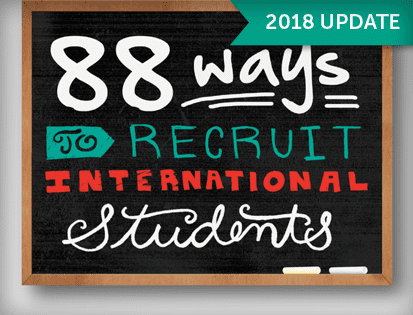 To build a steady relationship with your potential students, you also need to maintain a steady effort behind the scenes: staying on top of the latest developments in our industry, ensuring that your customer-facing content remains fresh and engaging, and monitoring your performance metrics. With an Intead Plus membership, you’ll unlock access to an extensive library of recruitment intelligence materials and receive special rates on services from Intead and our industry partners. 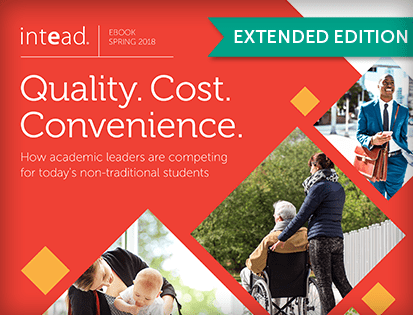 At just $795/year, Intead Plus is a cost-effective way to boost your institution’s recruitment success. Intead Plus members receive discounted services from some of the biggest names in student recruitment. Plus, you’ll be eligible for discounted registration to industry conferences and events. Don’t miss out on our latest research and expert recruitment tips. And more—all in one easy-to-digest report, sent to your inbox on a regular schedule. 60-minute meeting with Intead team to discuss your analytics, institutional performance, market trends, and our tips for improvement. 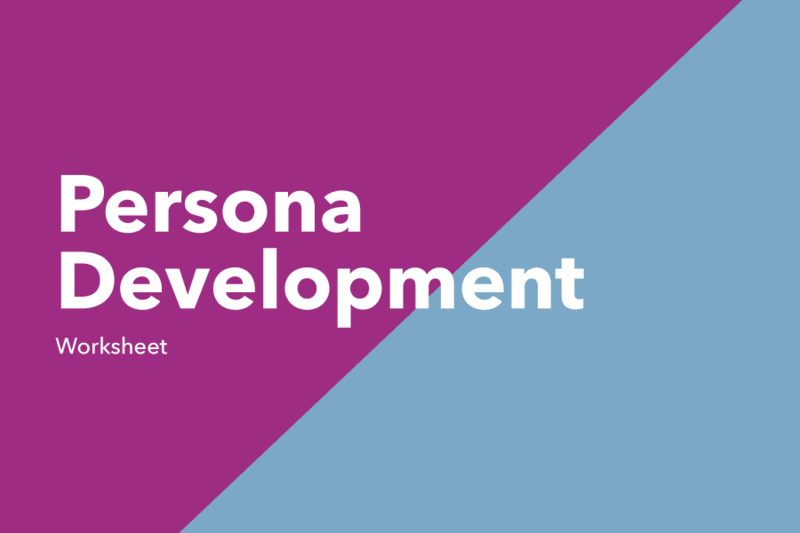 Discounted admission to Intead workshops and events. 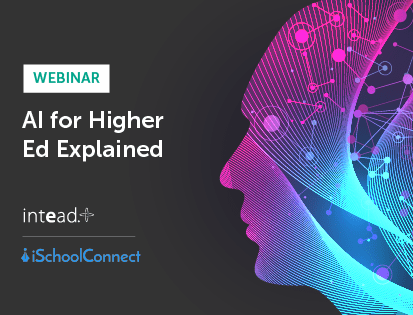 Join Ben Waxman, Intead CEO, and Ashish Fernando, iSchoolConnect CEO, in this intriguing discussion about Artificial Intelligence (AI) applied to the Academia industry. 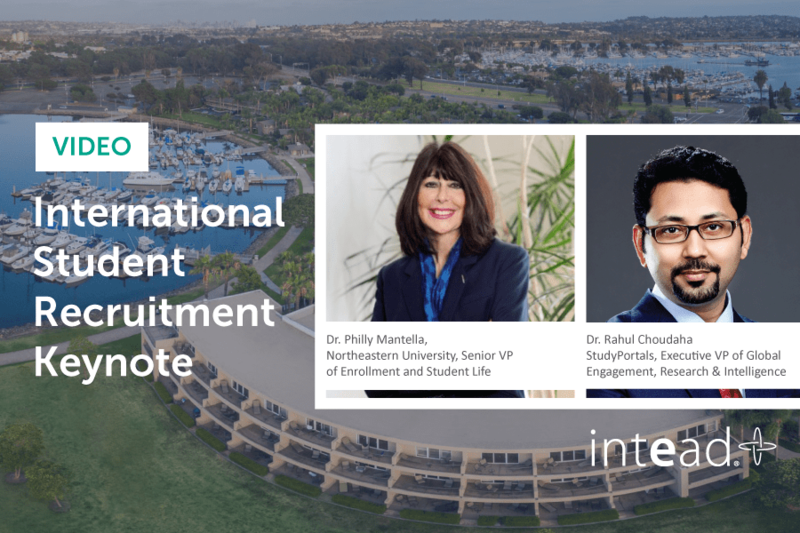 This webinar will provide you with “almost” everything you need to know about AI: data about online behavior, technology trends, case studies, and the many faces AI can have to help your institution improves your student recruitment and engagement. Quality. Cost. Convenience. How academic leaders are competing for today’s non-traditional students.